Not earmarked as conventionally beautiful by film producers, Bette Davis became every girls hero everywhere when she famously proclaimed, ‘Hollywood wanted me to be pretty, but I fought for realism.’ Aside from being a feminist icon, Bette’s style icon status lay in her signature blonde bob which she rocked in the ’30s. Another actress who defied the pressures of Hollywood was Marlene Dietrich who is famous (among other things) for saying: ‘I dress for myself. 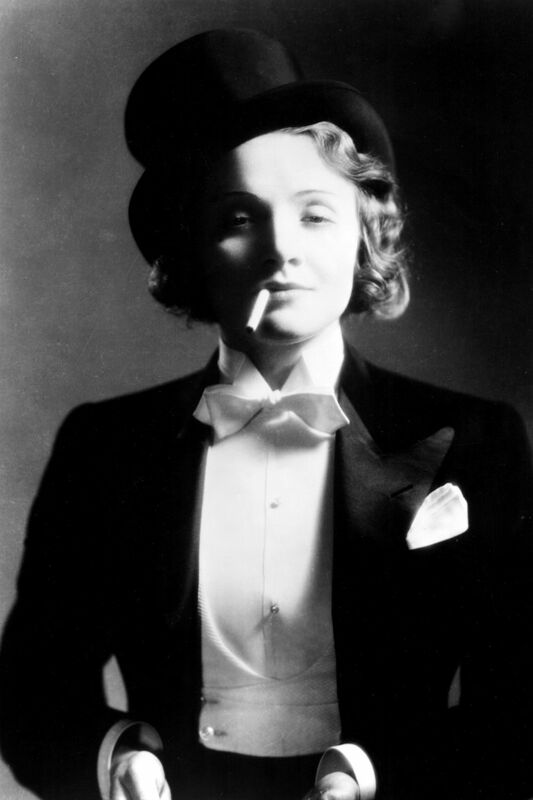 Not for the image, not for the public, not for fashion, not for men.’ While also a fan of the humble ball gown, Marlene became the first famous woman in history to rock a tuxedo, with Angelina Jolie and co. taking suit (pun intended) all these years later. We applaud you, Marlene. 1930s fashion trends truly wouldn’t have been the same with her. 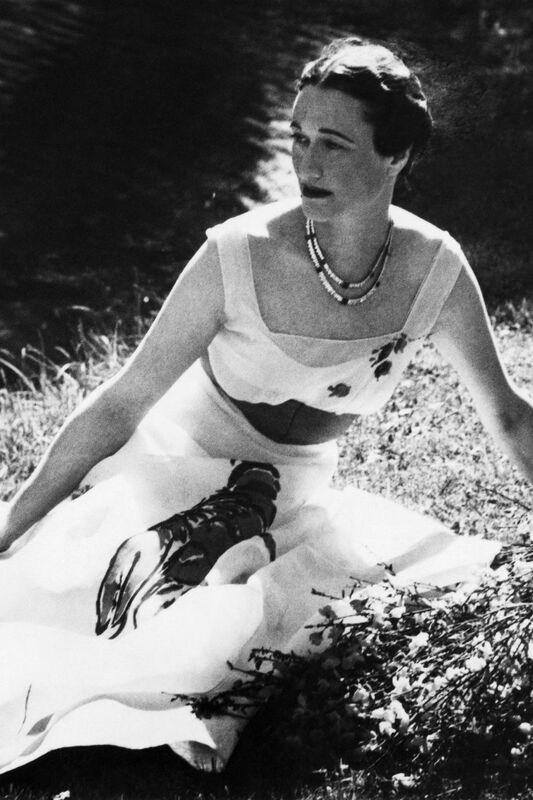 Probably better known as the woman whom King Edward VIII abdicated for in 1936 (as seen in hit Netflix show The Crown), Wallis Simpson also became a style icon while under the public scrutiny – so much so that Roland Mouret is quoted as saying, ‘Love her or hate her, the world is still obsessed by that woman.’ Known as a bit of a fashion maverick, Wallis was infamously photographed by Cecil Beaton in 1937 wearing a Schiaparelli dress, designed in collaboration with Salvador Dali, depicting a lobster. The placement of the lobster was said to have had great sexual connotations that were seen as scandalous at the time. Gone With the Wind starlet Vivien Leigh was breathtakingly beautiful and well dressed to match. 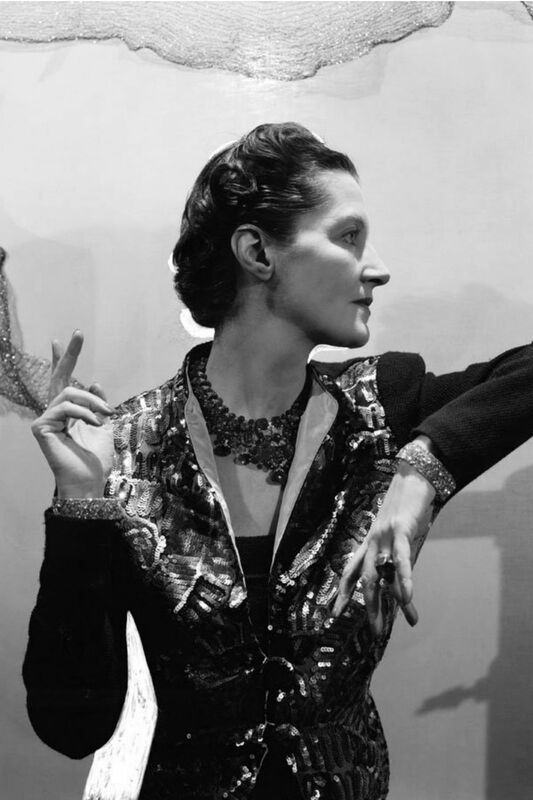 A fan of Schiaparelli, Lanvin, Dior and Balmain, Vivien was not only known for her on-screen success – she won two Oscars for Best Actress – but also her off-screen wardrobe. One of Vivien’s favourites, Dior would later redefine the way women dressed during the decade of 1950s fashion, known as the ‘New Look’. 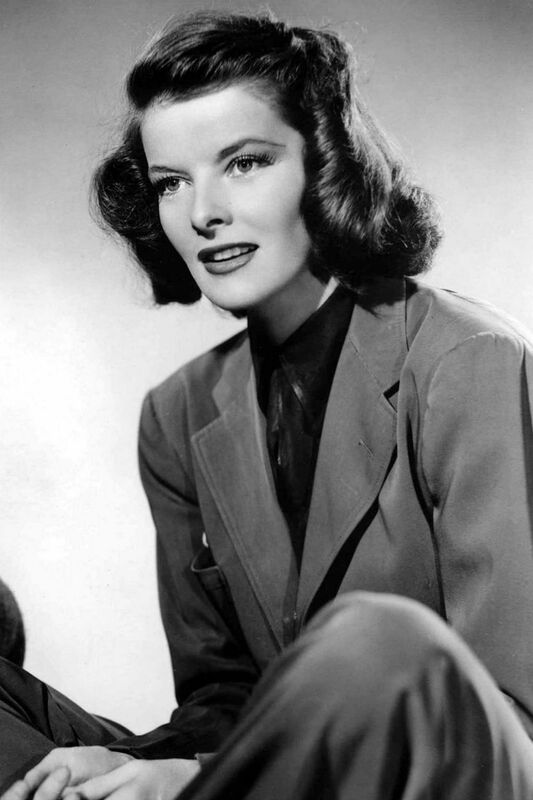 Few women have caused lasting influence on fashion as much as Katharine Hepburn. A champion of the menswear trend, Hepburn is perhaps one of the people to thank for the wide legged trousers and shirts which are still on trend today. In 1986, Hepburn’s influence was recognised by the Council of Fashion Designers of America, who awarded her with a lifetime achievement award. Another star of the screen who defied conventional perceptions of beauty of the time, Jean is remembered from her platinum blonde bob (which inspired thousands of copycats to get their barnets cut in a similar fashion), rosebud lips and arched eyebrows as well as her clothing and acting ability. A worthy endorsement if we ever heard one, Marilyn Monroe often referred to Jean as her idol – and therefore, we now do too. Often the dancing partner of the dapper Fred Astaire in films, Ginger was known for her constantly changing hair. Straight, wavy, sleek bobs and classic up-dos; Ginger wore them all. She left her distinct mark on 1930s fashion with her super sleek gowns, which showed off her enviable figure as well as her dancing sills. 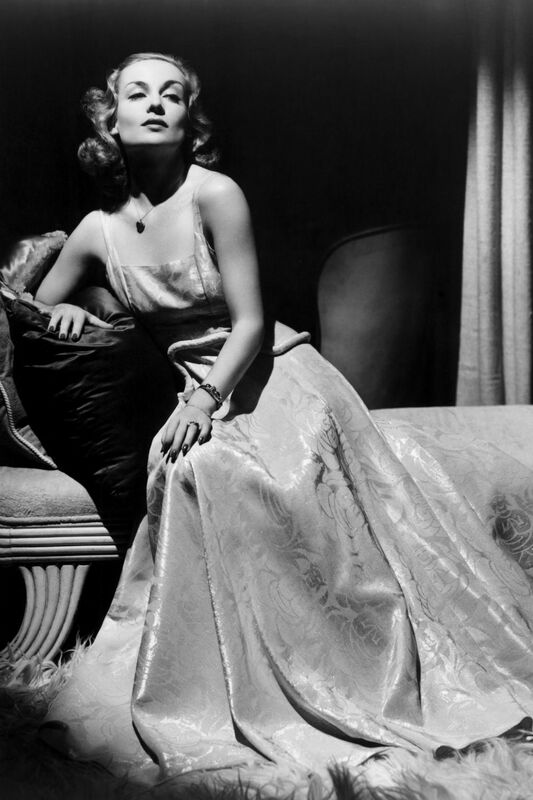 Coming into her own in the 1930s, Joan became one of MGM’s biggest female stars, and was at one point one of the highest paid women in Hollywood. Her style was constantly changing ahead of the trends of the time. Joan’s partnership with legendary costume designer Gilbert Adrian made her one of the most well dressed women both on and off screen. 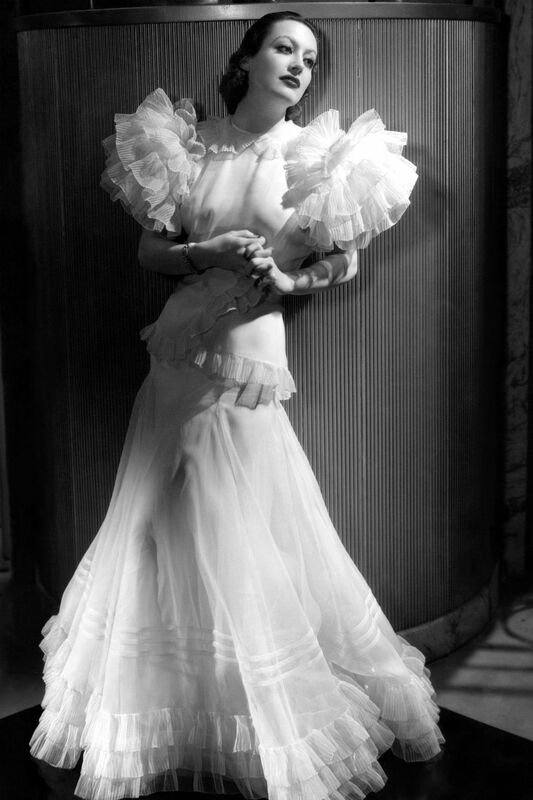 The over-starched and ruffled dress which Adrian designed for Joan’s character in Letty Lynton was so popular that manufacturers across America started producing budget replicas, with Macy’s department store selling 15,000 copies! It was probably one of the most iconic dresses ahead of Audrey Hepburn’s Breakfast At Tiffany’s look in the era of 1960s fashion – and that’s saying something. 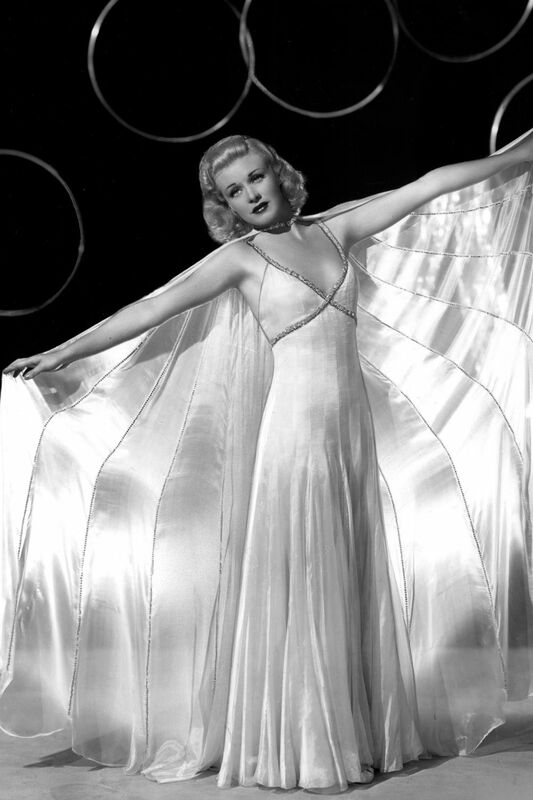 A life tragically cut short in a plane crash when she was just 33 years old, Lombard was known for her comedic timing, her romance with Clark Gable and of course, her timeless sense of style. As comfortable in smart separates as she was in full on gowns, Carole was known for both her on-screen glamour and off-duty sense of style. A regular on the social circuit, an heiress and the Paris editor of American Harper’s Bazaar, Daisy was also well known for her love of fine jewellery – as well as for a failed attempt to seduce Winston Churchill. Daisy’s scandalous love affairs and her love of 1930s fashion designers and courtiers, such as Elsa Schiaparelli, prompted the aforementioned designer to create the colour ‘shocking pink’ for her. Meanwhile Cartier was Daisy’s jeweller of choice, something we’d quite like to be able to say about ourselves, too. 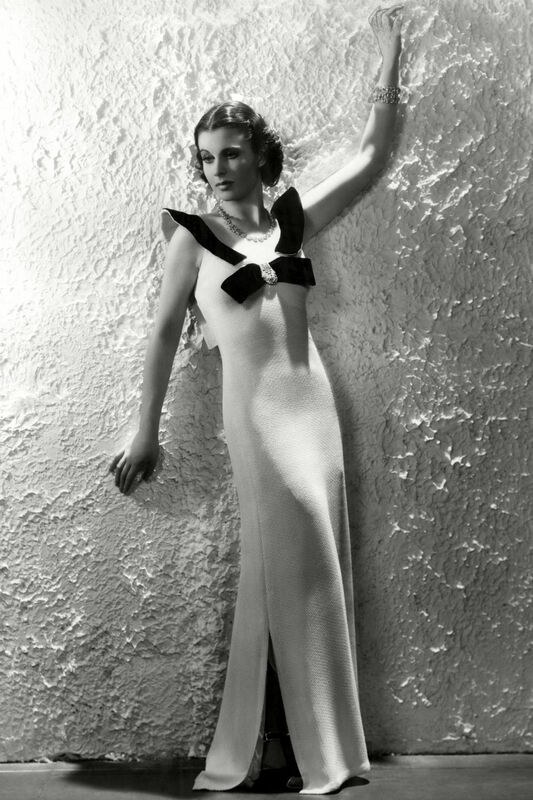 You can’t talk 1930s fashion icons without giving Mona a mention. Before Paris Hilton there was Mona von Bismark, an American socialite who was known for her choice in clothes and older men. 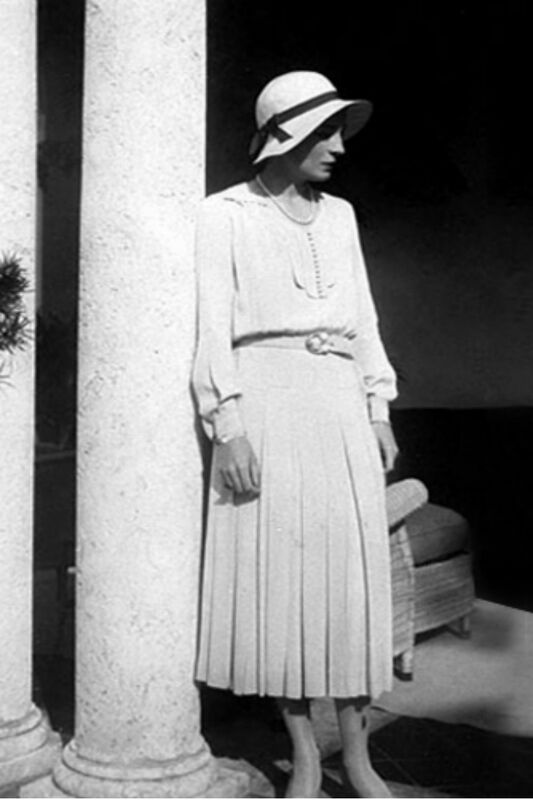 Interred into the International Best Dressed List Hall of Fame in 1958 and named the Best Dressed Woman in the World by Chanel, Molyneux, Vionnet, Lelong and Lanvin in 1933, Mona was a woman of many admirers. She is said to have not left her bed for three days after Cristóbal Balenciaga closed his atelier in 1968, because she was such a fan of his designs. A 1930s fashion icon and the heiress of the Woolworth’s fortune, Barbara was the latter day social scene Queen, travelling the world to attend lavish parties and dubbed the ‘poor little rich girl’ after hosting an expensive debutante ball amid the Great Depression. 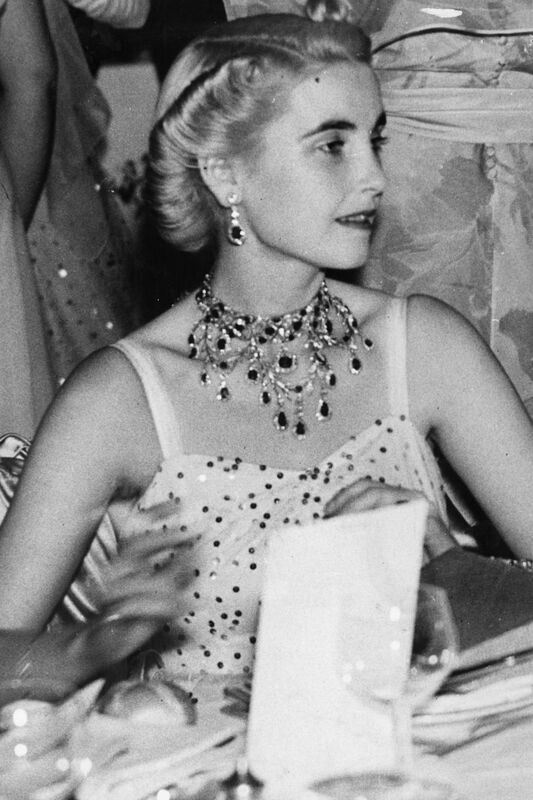 With an intense passion and fascination for jewellery, Barbara’s collection rather than her wealth was what she left behind, with her vast collection spanning jade necklaces, Cartier pieces and a pearl necklace previously owned by Marie Antoinette. A collection any jewellery enthusiast would envy.